This event is held annually, just before Easter week. Meeting point for the agricultural sector and a big party for the citizens. 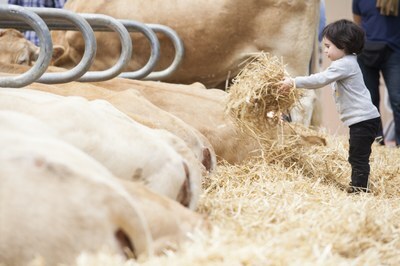 You will there find livestock exhibitions and competitions, agricultural products, leisure, sports, cultural and commercial activities or equestrian competitions, and a wide space dedicated to food products.